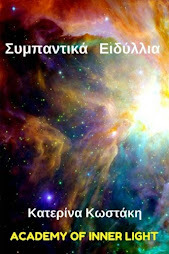 on the " Jamento " application , on the right side of this blog. 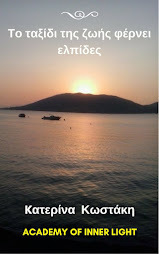 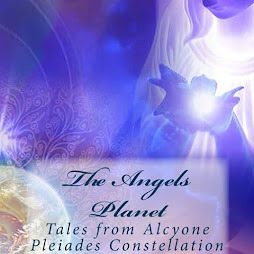 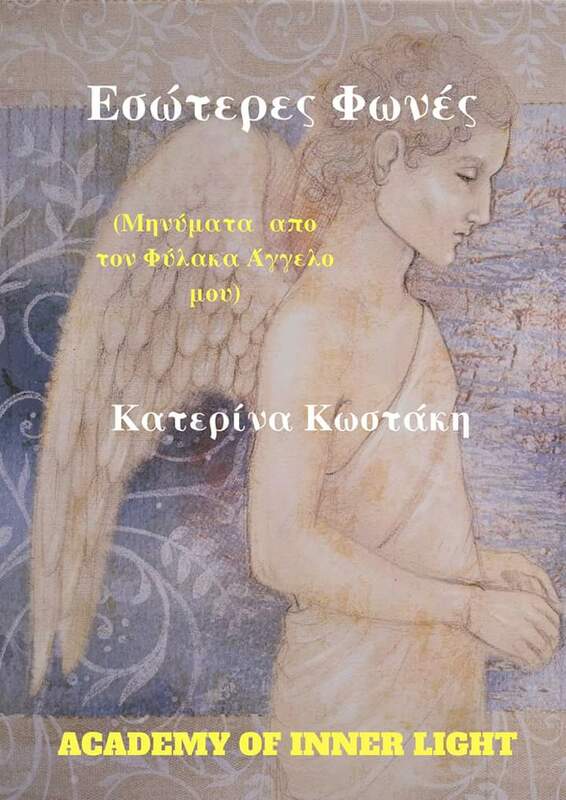 "Only Love can..." is one of the 48 poems that constitutes the book of poetry entitled "Cosmic Light " written and published ( primarily in Greek language) by spiritual author /poetess Katerina Kostaki (December 2010). 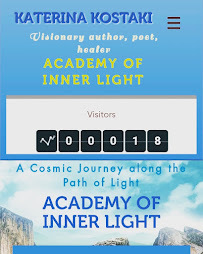 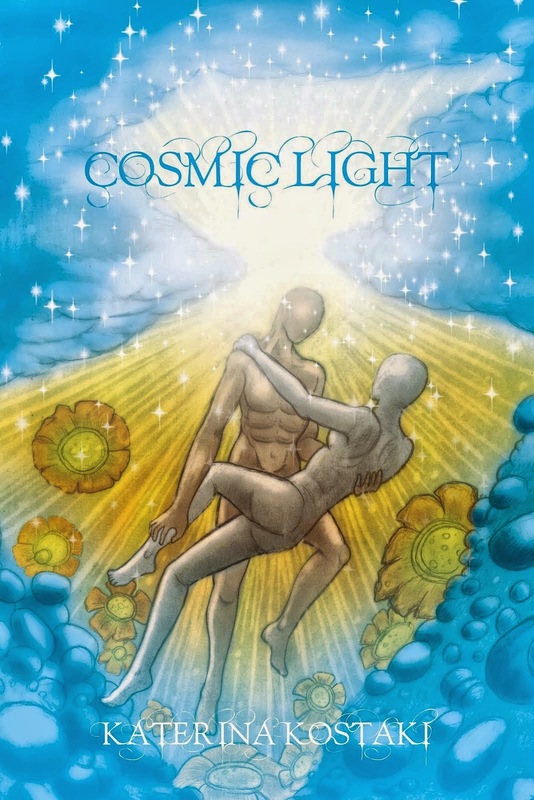 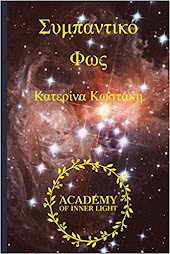 *** "Cosmic Light" , e-book , book of poetry written and published by author/poetess Katerina Kostaki, is now available on AMAZON . 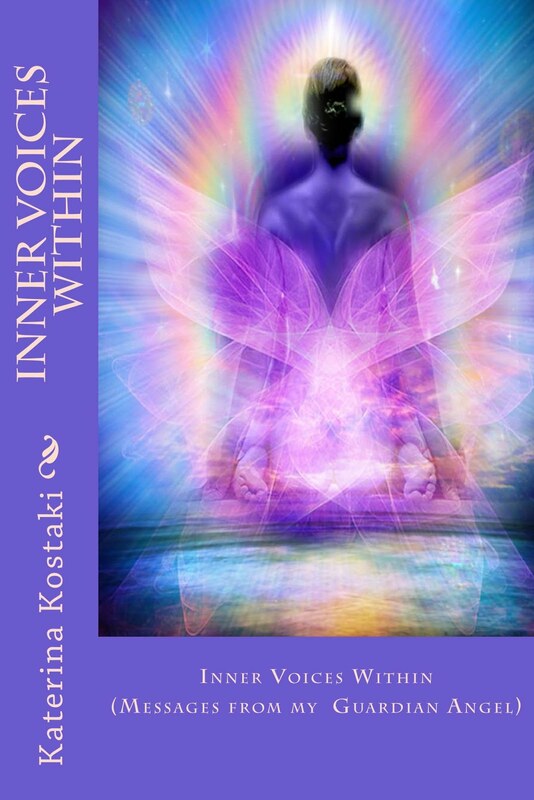 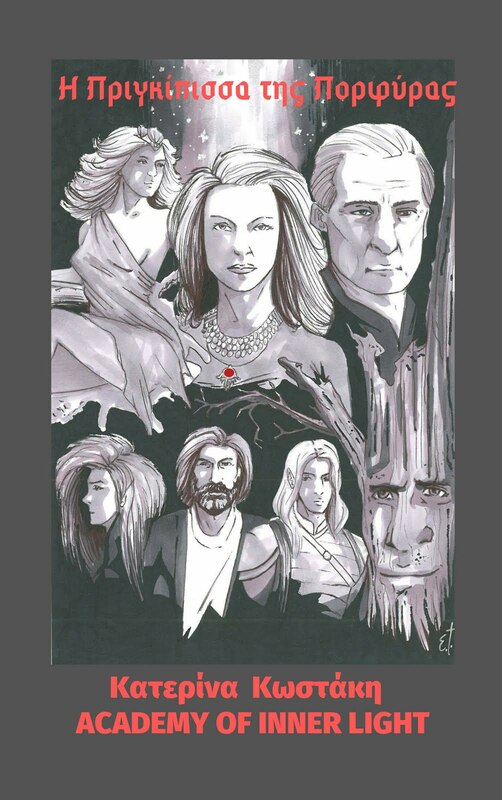 Soon it will be available on Barnes and Nobles as paperback and hardback book.